Let's face it companies may close down (except for digital industry of course) but in doing so a small window of opportunity opens up for content marketers. Users spend less time at work and what do you think they will be doing with this new found freedom? Trolling their favourite social media platforms or blogs! Yip, the uncanny truth is that most people have their smartphones surgically attached to their hands these days. So we might as well take advantage of the opportunity and give theses sheep wonderful people what they want, i.e. ENTERTAINMENT!!! Opportunity and cause for writing have been identified but you still can't possibly think of anything clever to write about! You all tapped out for fresh ideas and you even getting radio silence from your imaginary friends -they probably at the beach and left their phones in the car! Meh! Solution: Content idea generators! Yes, these tools do exist! 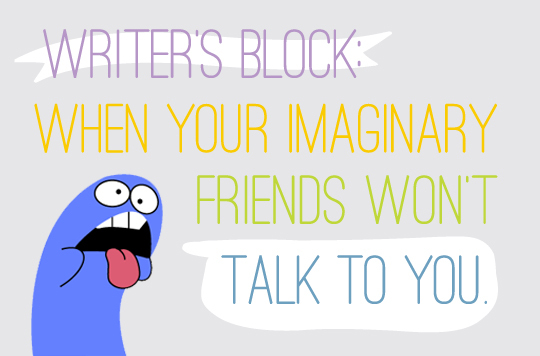 They will whisper sweet nothings in your ears and get you writing as easy as Sunday morning! Here are a few of my favourite tools that help when my days are dark! Portent's Content Idea Generator Not only does this tool provide you with great titles and inspiration for your content pieces, but also provides some comic relief - just the thing needed to forget about that writer's block. It's also very easy to use, all you need is identify the keyword or theme you want to target, pop it into the generator and watch the magic happen! This is probably my one of favourite tools purely due to the witty comments that accompany the ideas. Have any questions around content marketing or any more suggestions for great content idea generation tools? Comment below or contact us here, we are happy to answer your questions!